DO NOT TAKE THE MARK OF THE BEAST 666! Proof! Mark Of The Beast 666 "System Technology" is Here Now! 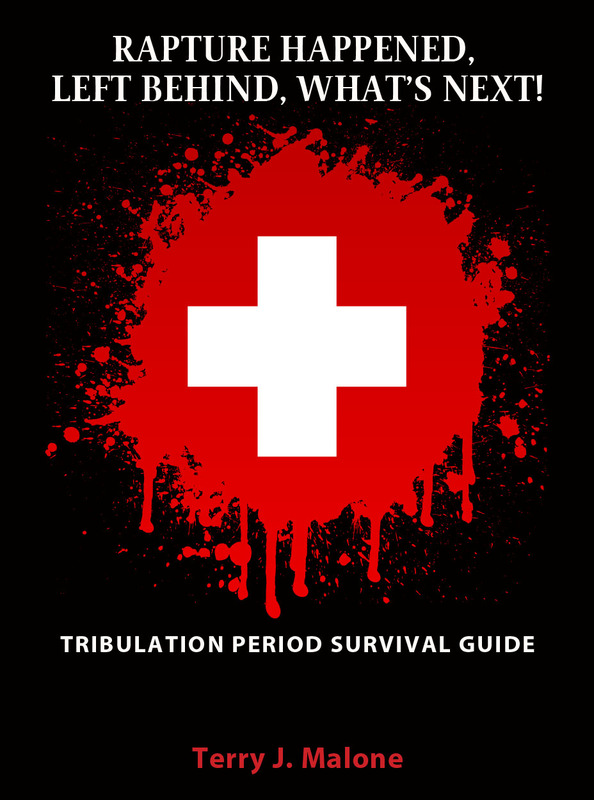 Give the Tribulation Period Survival Guide to your lost family and friends before it's too late! 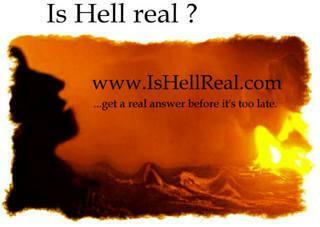 If they miss the rapture they will desparately need this information! Download the free ebook or purchase the paperback version by clicking on the link to the right. 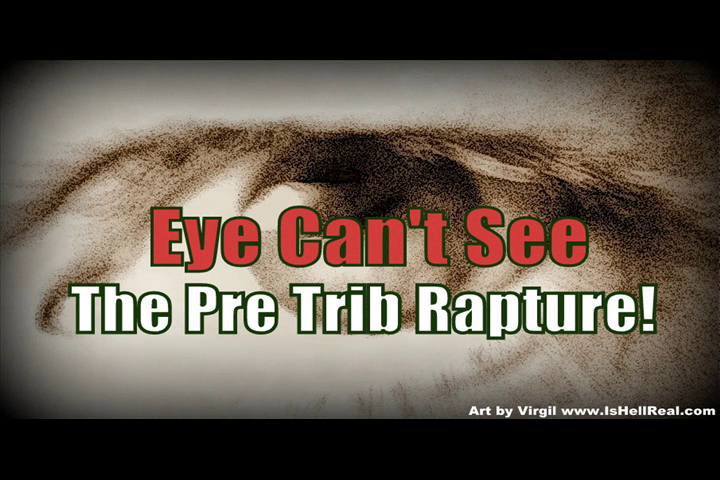 "Eye Can't See The Pre Trib Rapture"